Dharesh, hailing from Thames in Waikato, NZ. Dharesh is our up and coming protege. He studies Criminology and Film, Media and Television at the University of Auckland. 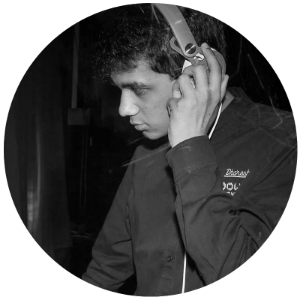 Dharesh joined SPNZ back in 2013 bringing with him an extensive library of music and DJ'ing skills. He specialises in DJ'ing events such as High school socials, annual rugby celebrations and a school ball. Dharesh has learnt all the tricks of the trade over his time, being well equipped with skills ranging from photography and editing to design and lighting management. Dharesh's key purpose for any event is lighting, using lights to create memories.